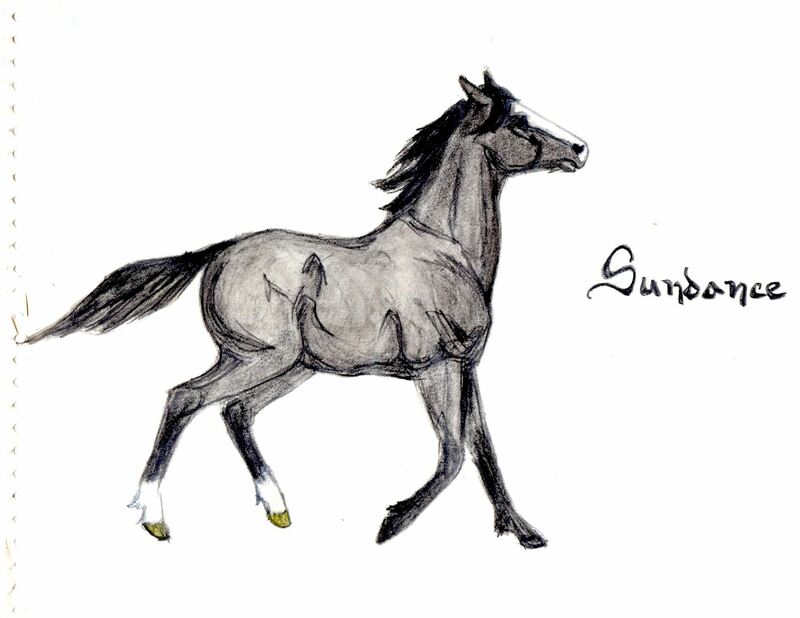 Nancy will provide you with hints to drawing the figure of the horse with details on the eyes, nostrils, legs. Nancy McHardy has a passion for horses. The Dark Horse Artistry logo is her oil painting of her own mare, Olive My Love, who shows us the energy, strength and beauty of the horse that Nancy portrays in her work. After taking the 5 year Arts & Science program at Newtonbrook Secondary School, her post secondary school education includes Art Design and Photography courses at Georgian College and obtaining the Chartered Insurance Professional designation through the Insurance Institute of Canada. She is also a Certified Chris Irwin Horse Trainer and has completed his Equine Assisted Personal Development courses. Nancy has taken workshops using oil, watercolour, acrylic, pencil and pastel doing landscapes, human figure drawing and animal portraits. Nancy is a member of the Barrie Art Club, South Simcoe Art Council and the Artists at the Gibson in Alliston. Her paintings are displayed in private homes and businesses throughout Ontario, Alberta and England.